Dunes Cove is an exclusive and established community steeped in coastal charm and tradition. This private enclave is perfectly situated between Highway 17 and the Atlantic Ocean on the northern end of Myrtle Beach next to The Dunes Club. 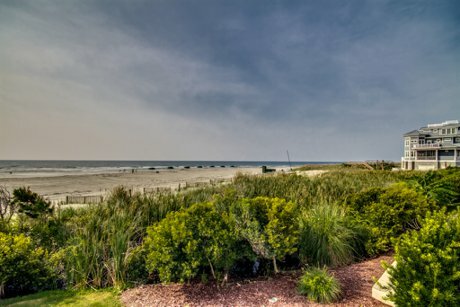 Dunes Cove is one of Myrtle Beach’s oldest communities. Beautiful estate size homes are on large wooded lots, affording added privacy, and many enjoy stunning lake views. Homes in Dunes Cove range in size from 2500 heated square feet up to over 6000 heated square feet. For additional information about homes and lots for sale in Dunes Cove or selling a home in Dunes Cove contact us today! 843-424-6900 or email us. Listing courtesy of Dargan Real Estate , Deck Dargan. Listing courtesy of Leonard Call & Associates , Don Leonard. Listing courtesy of Real Estate Modo Inc , Dalton Dellinger. Listing courtesy of Signature Sales , Leigh Hansen.